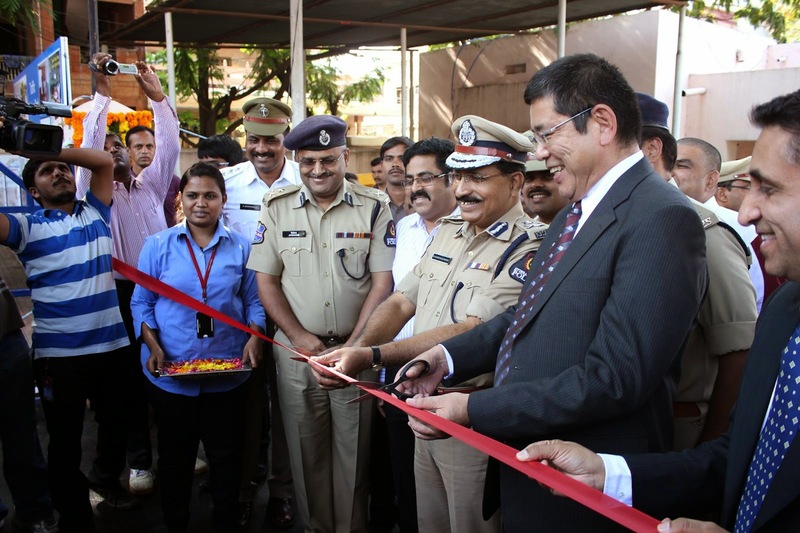 Honda Motors Sri Tomoaki Nagayama, Deputy Director South Region and Sri Mahender Reddy, Commissioner Hyderabad City Police inaugurated a Traffic Training Park at Hyderabad. This park is the 8th traffic training park which has been adopted by Honda Motors. This traffic training park which will be open everyday will educate everyone from the age of 5. 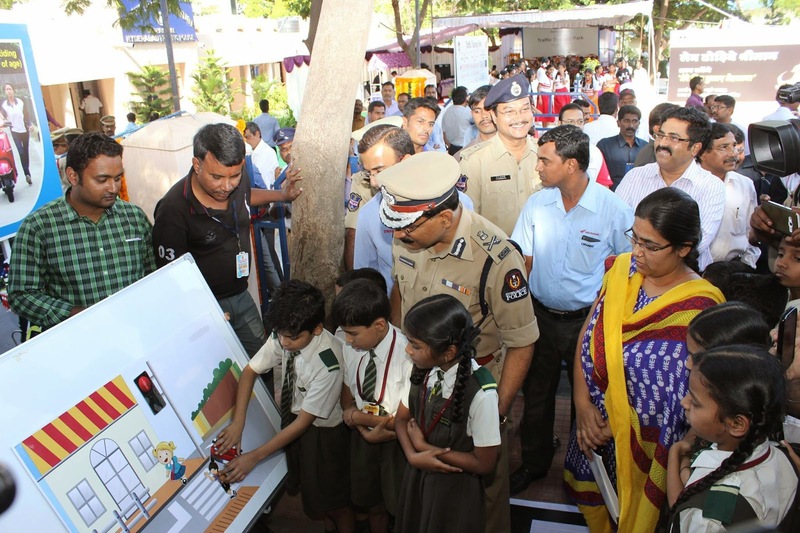 While children in the age group of 5 to 8 will be taught be road safety games and ladder games. Children from the age of 9 to 12 will taught on Honda CRF 50 Motorcycle. Women who know cycling will be taught how to drive a motorcycle in four hours. The park will also have traffic simulators which will educate the user about the dangers which he can face while driving on the road. Trained staff from Honda motors will manage the park along with training the children. Honda Motors has so far adopted 7 such traffic training parks across India and has trained over 1.42lac people. 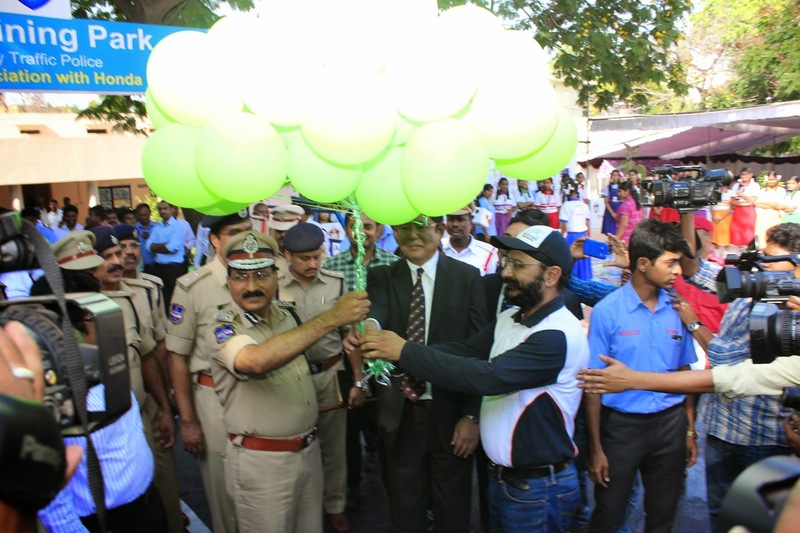 The training park aims to inculcate discipline among the commuters at Hyderabad city.